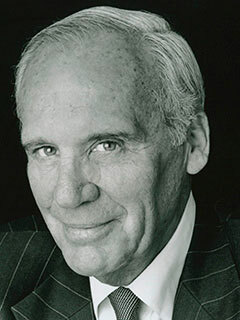 Lewis Lapham is the editor of Lapham’s Quarterly. Formerly the editor of Harper’s Magazine, he is the author of several books, including Money and Class in America, Theater of War (The New Press), Gag Rule, and Pretensions to Empire (The New Press). He lives in New York City.